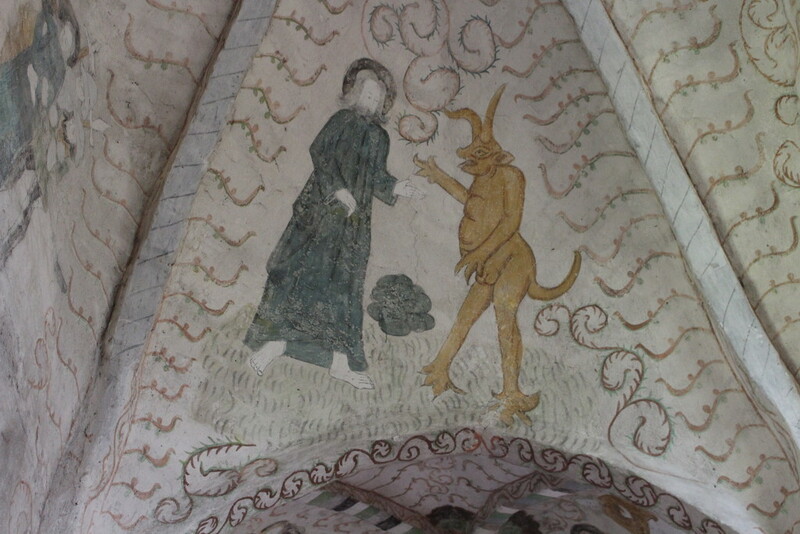 Medieval paintings in Holy Cross Church, Hattula. The construction of the current brick building spanned the period from 1472 to 1490. What an interesting painting! Great shot.